Fleeing the rain struck country of the Netherlands is usually a good idea, especially if the destination is a sunny island. Malta definitely ticked that box. 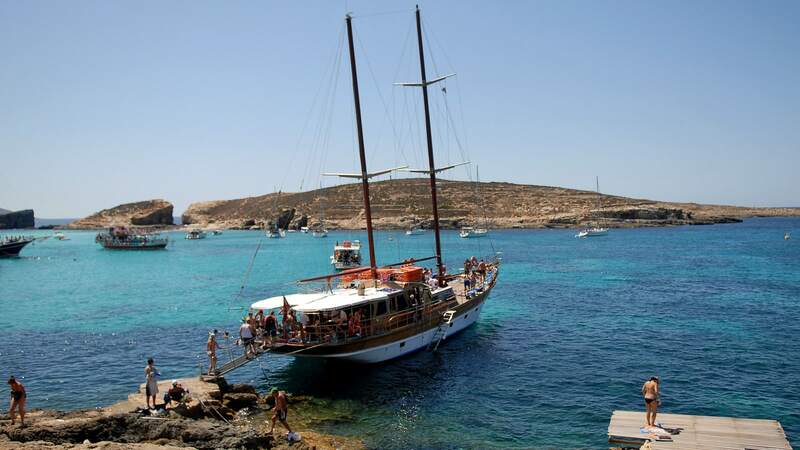 Malta is a funny little rock in the middle of the Mediterranean Sea. It has very little in the form of resources, or, actual plants. Fresh water is not really there. But its location, right at the centre of the Mediterranean made it one of the most significant spots for 3000 years. The island is on a bit of a choke point. So anyone who has a military base there, has a huge strategic advantage over enemy navies. You can catch them before they arrive at your homeland, and harass the enemy fleets from a very well defended forward position. Jean Parisot de Valette, Leader of the knights during the siege. 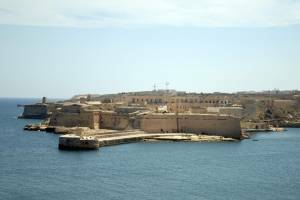 Personally I got intrigued by Malta as I was reading about the wars of the 16th century. It was the time of people like Henry VIII, the Borgias, and all those lovely people. Whilst Europe was fighting it’s own wars between themselves, Suleiman the Magnificent, Muslim ruler of the Ottoman Empire decided he had enough of crusading Europeans, and started a war that would last until 1580. It started when he sent a huge fleet to the Greek island of Rhodes, then the main base of the the Knights of St. John . His main goals was to get rid of the Knights, as their piracy was a constant threat to Turkish shipping. 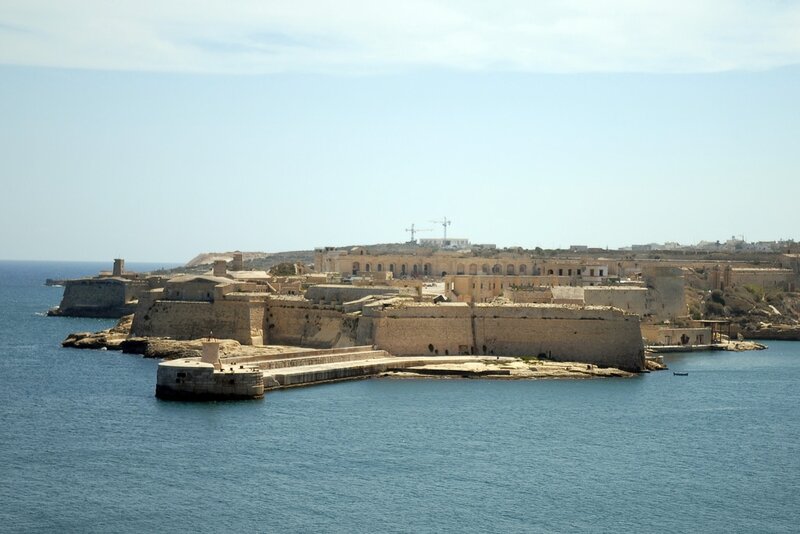 The Knights then ended up on Malta, where they continued their piracy. Meanwhile the sea battles were escalating. Turkish raiders would sail up to the European coast, as far as Spain and France, to raid villages and take slaves and hostages. 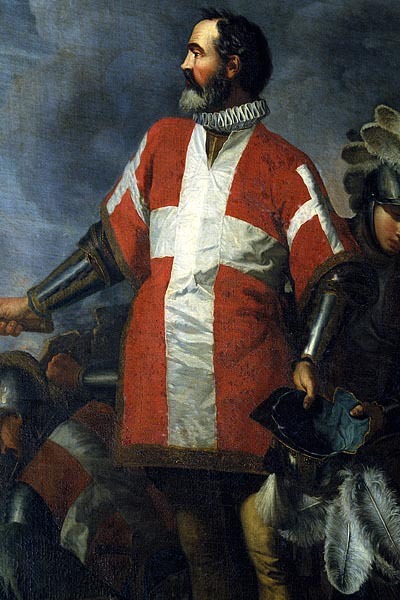 The Holy Roman emperor Charles V waged an ineffective war  against the Turks. Never being able to really make a difference, the Turkish presence in the Mediterranean continued to grow. More then a decade after the siege of Rhodes, Suleiman sent an invasion force of about 40,000 men to besiege the 700 knights and 8,000 soldiers and expel them from Malta. The idea was to then use the island as a base for further assaults on the European mainland. Well, that really didn’t go as planned. Rhodes had been a good place for a siege, with fertile lands very suitable to sustaining a large army. Not so on Malta. Malta is a barren rock on good days, and on this day, the Knights Templar had made sure to burn and destroy any means of sustenance. The geography of the island also limited the avenues of approach, appropriately funneling the attack towards the heavy fortifications. Fort St. Elmo as seen from the sea. For three months the Turks assaulted the positions, and were repelled. The Turks lost around 10.000 men, the Knights lost most of their 8000 men fighting force, leaving around 600 men on their feet at the end of hostilities, when reinforcements from Europe arrived. When the news of the heroic siege battle reached europe, it finally prompted the kings to send aid. The wars with the Turks went on for many years afterwards, but they never reached Malta again . In modern time, Malta has become a bit of a backwater, but a good one. It’s a great climate, and everyone speaks English. In a time where most of North Africa has become off-limits because of political turmoil, its one of the few cheap sunny destinations left . But it is a good one. It is an impressive place to hang out. The smell of old culture permeates everything. The new buildings on the island lack any kind of architecture, most of them are just concrete boxes. It is like no one dares to introduce any new ideas as to not offend the old buildings that still stand everywhere on the island. The Capital city of Valletta is the smallest capital of Europe. The massive fortifications make sure it stays that way. The small streets give it a cosy feel, and it’s fun to see all these small government buildings squeezed together with the churches and other impressive buildings. The bus ride back to the hotel was a scary one. Our holiday was in the first week of the completely new bus service by Arriva, which had gotten the concession for the entire island. Time tables were suggestion only, and the drivers drove like maniacs on the tiny winding mountain roads. Our hotel was a big German affair on the top of a hill in Mellieha bay, the place where the Turks came ashore in 1565. Mostly chosen for its pools and proximity to the beach, it was a great place to relax, swim, and wander about. We really enjoyed the food, the weather and the surroundings. I found it a much more pleasurable experience than our holiday to Egypt in 2009. Besides that it thoroughly rekindled my interest in the history of Europe. It’s definitely on the list to go back to some time in the future.